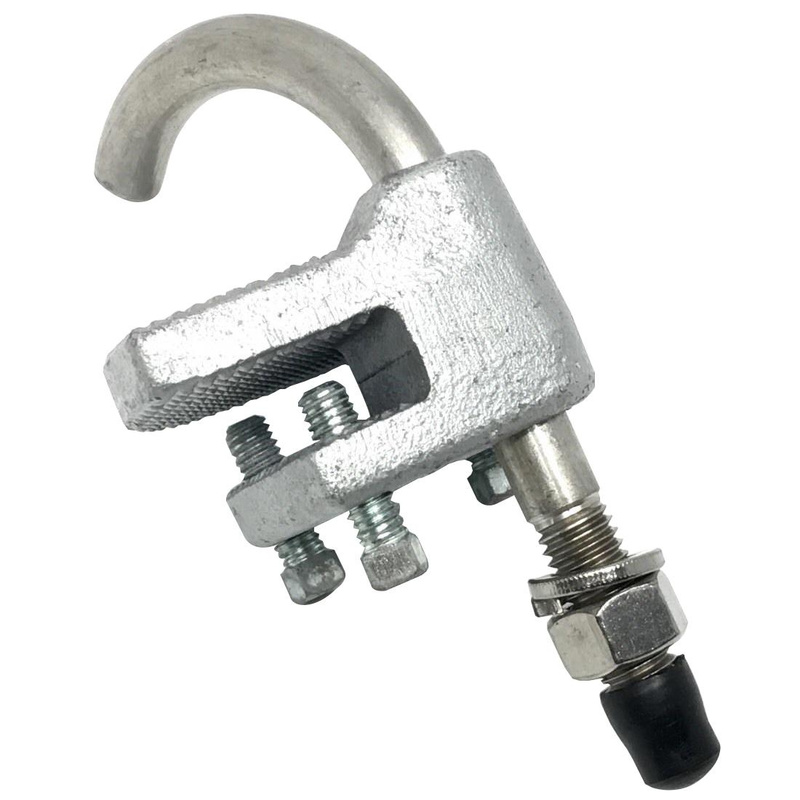 Crouse-Hinds Cable tray conduit clamp of trade size 1-1/2-inches, features cast iron construction with electro-galvanized and aluminum acrylic paint finish. It measures 4-13/16-Inch x 2-11/16-Inch. It is suitable for installation on cable tray side rails with inside flanges and outside flanges. This clamp provides superior ground continuity between conduit and cable tray. Cable tray conduit clamp is UL listed.